Nowadays, photography became a fashion and passion among the people. Yet everyone likes photography still they were lacking with the background while clicking the photos or making videos. Because it is not possible for all of them to visit the locations for snapping at any time due to various reasons. To overcome this issue people can make use of green screen photography which is one of the photography techniques that is used mostly in the film industry. Chroma key photography which is popularly known as green screen photography. Green screen photography which is used in the cases for replacing the backgrounds. This technique emerged since from many years and used in film industry. Currently the photographers also started to make use of this technique for setting the backgrounds based on their likes. In green screen photography the background will be set with green or blue clothing. 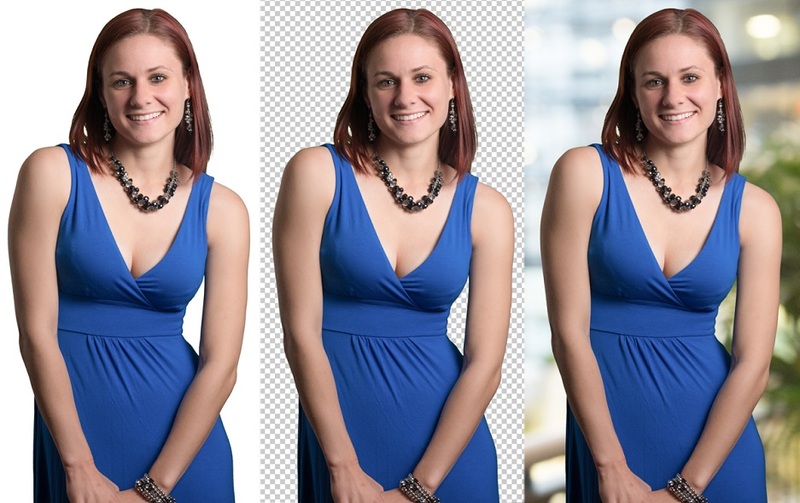 Reason behind using green or blue clothing for background is that they make easy for separating the image from the background as this kind of solid colour will not be projected on the skin of the humans or in their clothing. The photography with green screen allows the photographers to take the pictures or filming with green screen backgrounds initially, later they can change the background image according to their choices. Using green screen for photography helps the photographers capture awesome pictures and then they can separate the image and set with the background scenes they need using some techniques. By doing like this photographers were set free of finding fine locations for the photo shoot. 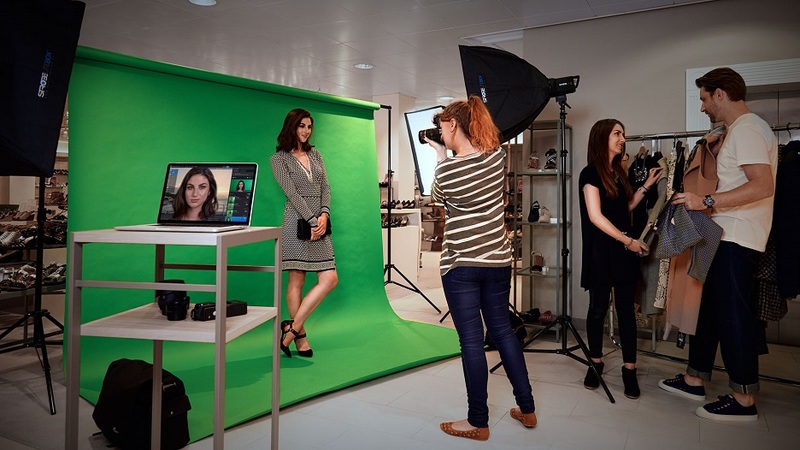 Even separating the subject can be done easily and instantly by making use of the chroma key photography software which is specially designed for green screen photography. Using this photography technique they can improve their various photography skill sets along with that and can implement in their current photography to enhance their works. Making use of the green screen photography lets to save more money and time because it doesn’t require much cost and there is no need of finding the locations. Learning green screen photography is easy or tough? If you like to learn green screen photography then you can go ahead without any hesitation as it is as easiest technique which can be learned quickly through getting familiar with the basics. In this photography technique not much equipment was required whereas digital camera, green screen background, a computer and chroma key photography software well enough. If you were equipped well with the necessary equipments for the green screen photography then can start clicking picture. One of the most important thing that has to be considered in this photography is lighting which plays a vital role. Lighting need to be made perfect while making green screen photography or else it will create a mess around the image. Getting familiar with the basic stuffs may be useful to learn the green screen photography technique easily and within a short period of time. How to start a modeling agency? How to charge a canon camera battery without a charger? Why you need to be a paparazzo photographer?